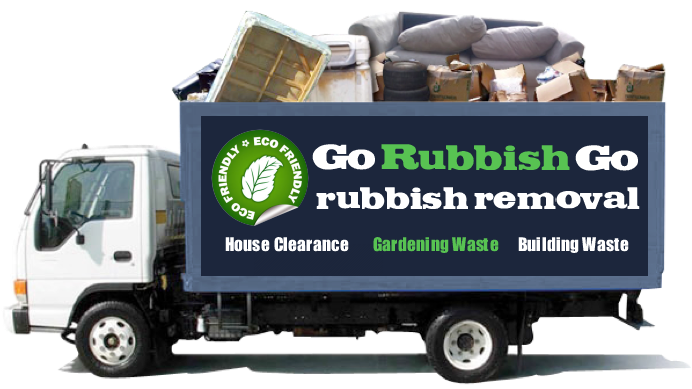 Hiring a trustworthy rubbish removal service can save you a lot of time and money. It’s your responsibility to select the best one from the various firms that provide such services in your area. 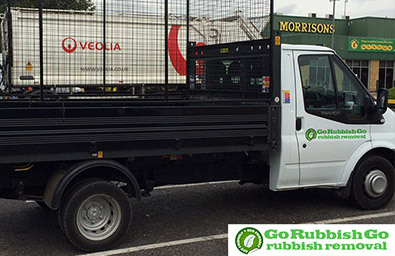 At Go Rubbish Go we strive to give you the best waste removal in Carshalton. Our services are widely preferred in London due to our outstanding service quality and affordable prices. We arrive on time, remove the junk and dispose of all of it carefully. So, hire us if you’re looking for quick and reliable waste collection in SM5 at low costs. Call today on 020 8610 9182 to talk to our experts. Select the best deal that suits your budget and confirm your order. At Go Rubbish Go we keep all our dealings transparent and never hide anything from the customers. We provide details such as price, quotes, contact numbers, email, helpdesk details, etc. on our official website. Our price list can be accessed for learning more about our various Carshalton rubbish clearance services and their prices. Thus, people can get to know what we do by just visiting our website. 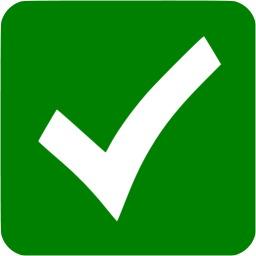 Pick the desired service based on your available budget and proceed with the confirmation of the order. All information provided on the website is up to date and so you get an added advantage with our transparent rubbish disposal SM5 services. 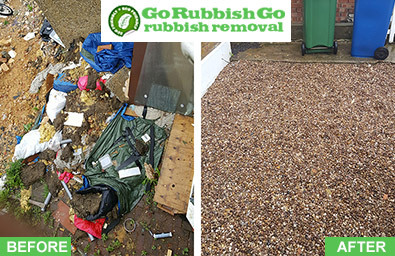 Contact us today on 020 8610 9182 to get a highly efficient rubbish removal in SM5, Carshalton. Our team of experts are very dedicated workers and they make sure that all the tasks are completed in a proper manner. Customer satisfaction is our top priority and so all your concerns will be taken into consideration before we start delivering our services. We provide affordable services and use eco-friendly SM5 waste disposal techniques. Our rubbish removal services are easy to hire and available for people of all budgets and we take care of the specific needs of each and every customer. We work hard with true dedication to ensure consistent top-notch performance from our side. Prime importance is given to the improvement of service quality so that we always stay one step ahead of the other waste removal companies in SM5. Big thanks for the great waste clearance service I got from Go Rubbish Go! Great quality of the service and very affordable prices! I couldn’t have asked for more! Will tell all of my friends in Carshalton, SM5 about you! What Makes Our Waste Collection SM5 Service Better Than The Rest? We cater for the needs of various customers and provide ideal services for landlords, contractors, offices, factories, residential properties, car parks, commercial buildings or any other property for that matter. Reliable waste clearance Carshalton services will be provided by our team and we respond immediately as soon as you place a call to us. Thus, you don’t have to keep on waiting for the arrival of our team. Our team members bring a variety of containers so that all the waste can be cleared sway as soon as possible. We assure you that our service will not cause any disturbances in and around your premises. 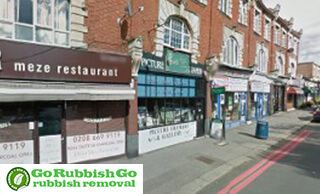 So, book now by calling 020 8610 9182 to get the perfect rubbish removal service in Carshalton. We always try to put our best foot forward. There’s no point in doing it the wrong way and correcting it later on. Our firm uses the latest transport facilities for rubbish removal and ensures legal management of all waste so that you don’t get into any sort of trouble. Our highly innovative waste disposal techniques and measures have helped us gain the trust of a large number of customers. Tell us about the type of rubbish you want to get cleared so that we can formulate an appropriate plan of action and come armed with the right equipment for quickly clearing and disposing of the junk. Give us a ring on 020 8610 9182 to get a free quote and choose the most suitable service before confirming your appointment. Located in the Borough of Sutton, Carshalton is a London suburb nestled in the River Wandle valley and near Sutton, Wallington and Mitcham. The picturesque Carshalton Village has been designated a Conservation Area status and contains many protected buildings, like the All Saints Church, which is Grade II listed, Strawberry Lodge and the Grade II* listed Carshalton House Water Tower. Little Holland House and Honeywood Museum are two other local attractions worthy of attention, and the Lavender Fields are popular tourist spots too. Grove Park is a scenic public park that borders Carshalton Village to the north and offers pleasant walks and many recreational facilities. Oaks Park and Carshalton Park, as well as a Local Nature Reserve, the Sutton Ecology Centre Grounds, are also great places to enjoy nature, wildlife and outdoor activities.